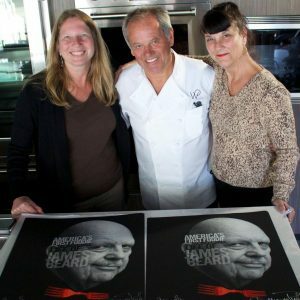 Coming to your television May 19 at 9 pm on PBS, I got to chat in advance with director Beth Federici, joined by Kathleen Squires, co-producer, about James Beard: America’s First Foodie. This is another film playing at the Sonoma International Film Festival 2017. For more information on the film, visit the Official Website. They are also on Facebook. You can also find out more about Beth Federici at Federici Films.